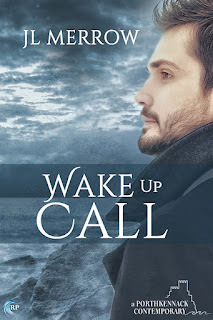 Wake Up Call is the first novel in the multi-authored Porthkennack series--which has both contemporary and historical stories--and was penned by JL Merrow. It's about Devan Thompson, a twenty-four-year-old mechanic from London vacationing in Porthkennack and hoping to meet someone from his past and finally get the answers he seeks, and Kyle Anthony, a thirty-three-year-old former barrister from Surrey who moved to the area after one diagnosis that led him to leave behind a career he loved, a man he thought loved him enough, and a life that he believed he would never get back. Neither man was expecting the impact the other would have on their life, but with Dev returning to London after three weeks and Kyle unsure on whether to stay where he's at or to move back to Surrey, what hope could these two actually have for anything more than a fling in a town called Porthkennack? Learn more about JL Merrow. 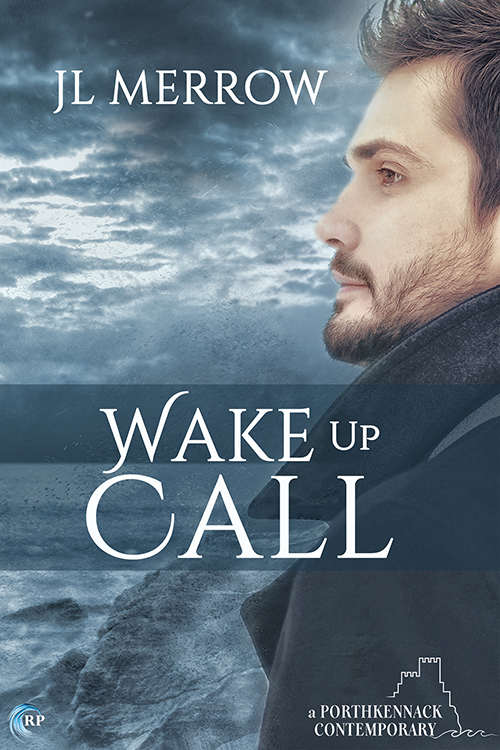 Purchase Wake Up Call on Riptide Publishing | Amazon | B&N | iBooks | Kobo. Hmmm...I had started this one and planned to DNF it. I was having a tough time with the vernacular, but I think you convinced me to stick it out. I don't want to miss out on a good story.